The 2016 Kia Sorento is here and it has been completely redesigned for this year and there are some amazing new features! 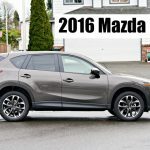 The exterior got a bit more aggressive looking than previous models, I loved this silver color (check out the interior below – its a bit unexpected and fun). The center console has tons of features. The touch screen was large and offered lots of options. The radio included plenty of presets and could be paused/rewound. My absolute favorite feature of this car were the cameras. 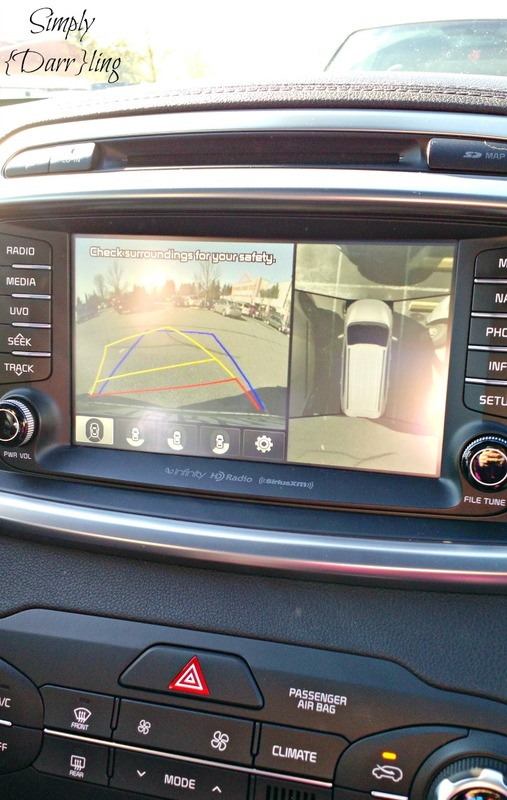 The rear view cameras went a step further by including side and front cameras as well. This is great for parking lots and the cameras actually switch to the front when you go from reverse to drive. It took Brad and I a couple days, but we discovered that these cameras were mounted to the bottom of the side mirrors. 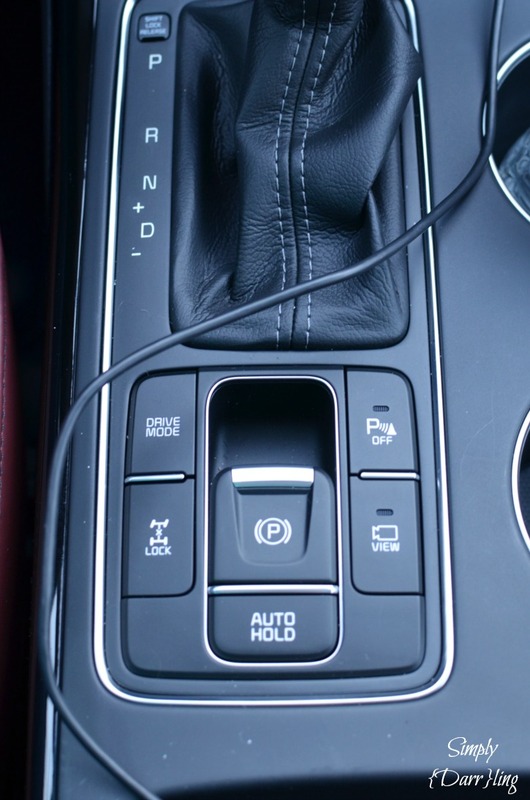 I’ve never seen a parking brake that is simply a button. These buttons also controlled driving modes (such as eco), briefly turning on the cameras (again good for parking lots) and parking assist. 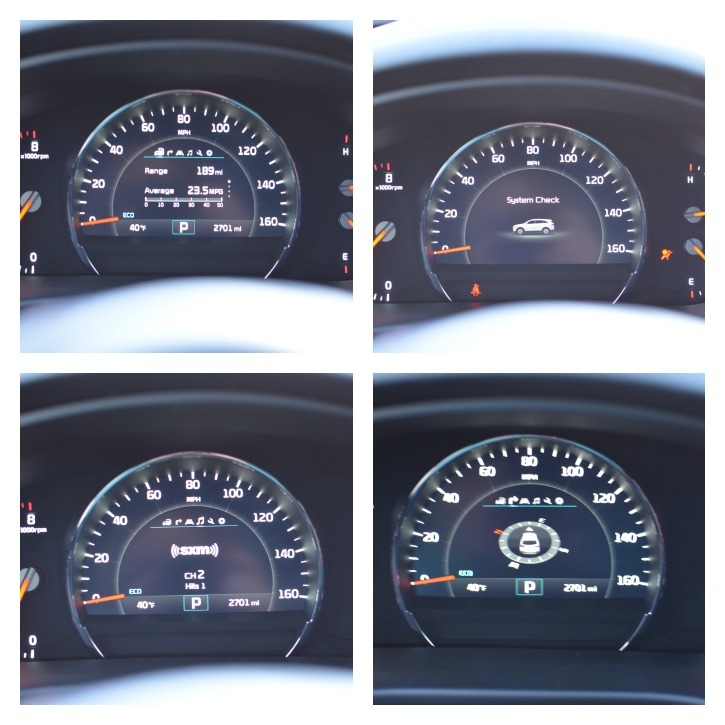 The dashboard contained lots of information that could be scrolled through. Some of this information included gas driving range, tire pressure, navigation and radio information (just to name a few). 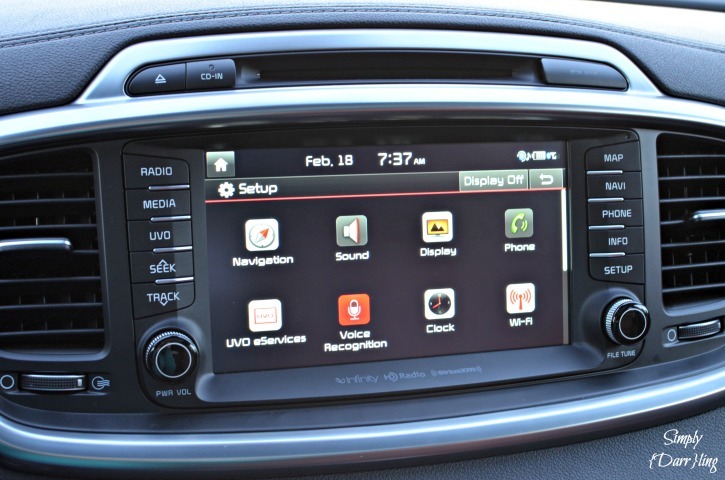 The heated steering wheel offered other features such as radio control, swapping through the various screens on the dashboard and adaptive cruise control. I was excited about the red leather seats. 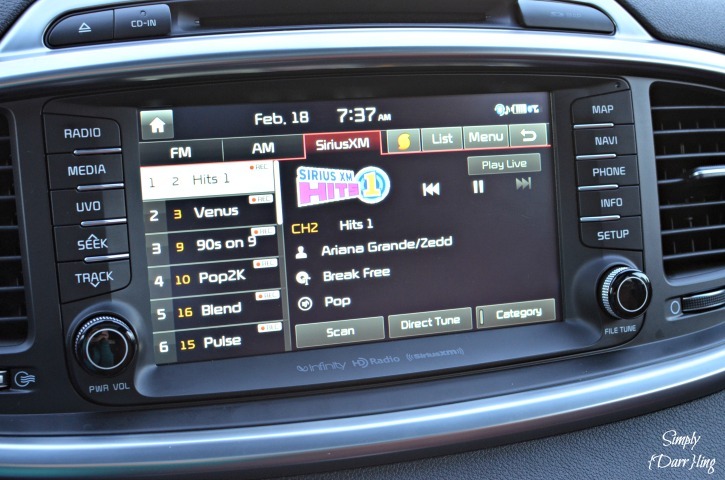 They were a fun touch to the inside of the Kia Sorento. 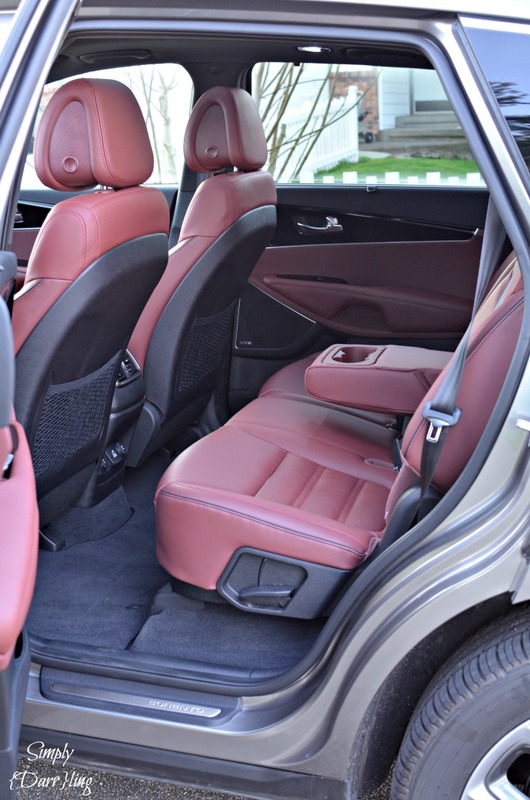 The front seats were heated and cooled, plus the drivers seat would move back when the vehicle was turned off to make it easier to get in and out of the car. 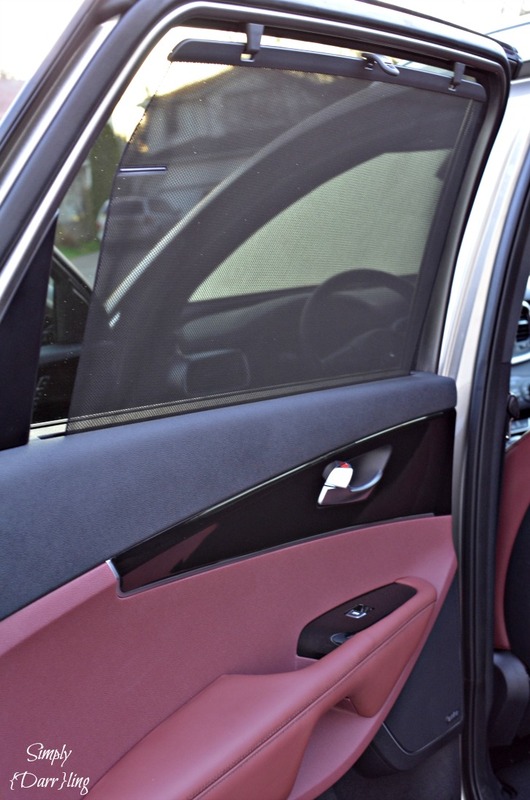 When we tried out the 2015 Sorento in Orlando a few months ago, Aubree definitely got use out of the window shade. I’m glad to see that the shade remained in this model as well. 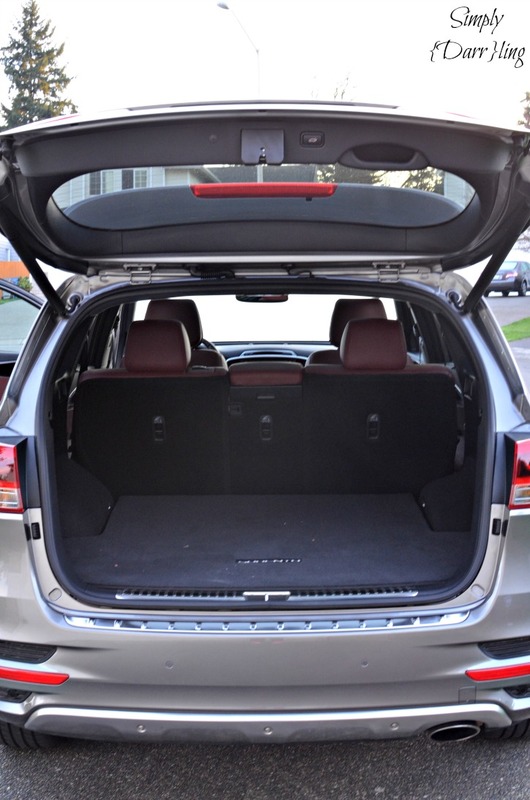 The Kia Sorento is a 7 passenger vehicle. when the 3rd row is down the trunk space is large and easily fit lots of items when I loaded it up with donation items for Goodwill. One thing that stood out to me was how many power outlets were provided in the 2016 Kia Sorento. Everywhere I looked there was a place to plug in – either DC , USB and even a spot for AC! 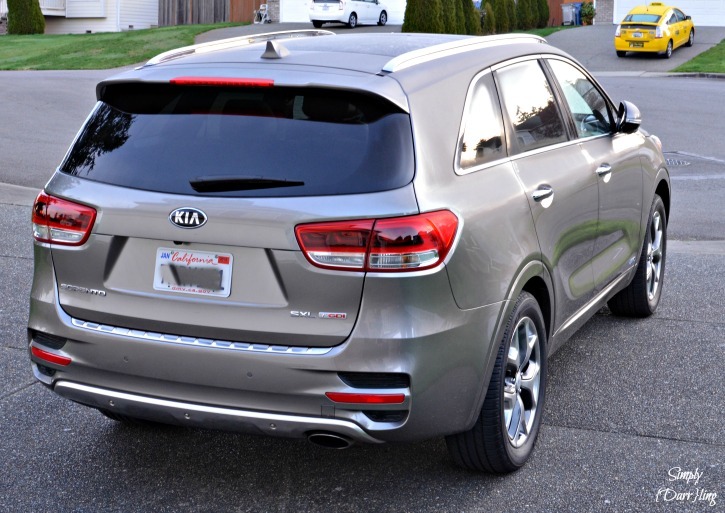 Overall the 2016 Kia Sorento was a great vehicle to drive. 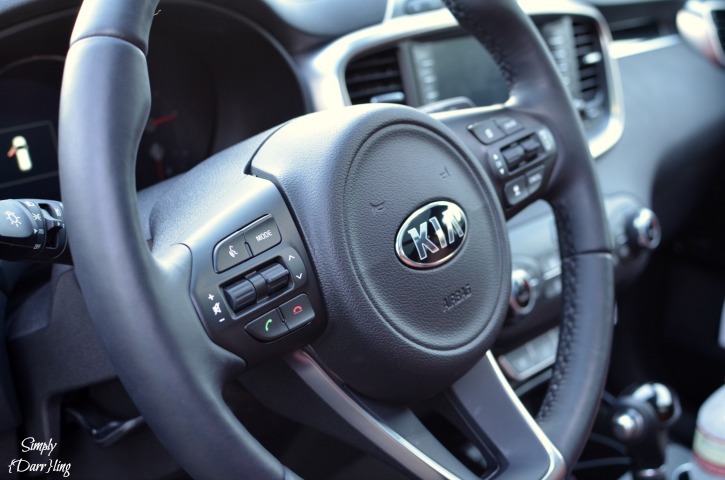 Check out Kia’s Website to learn more about all of the features and trim levels. 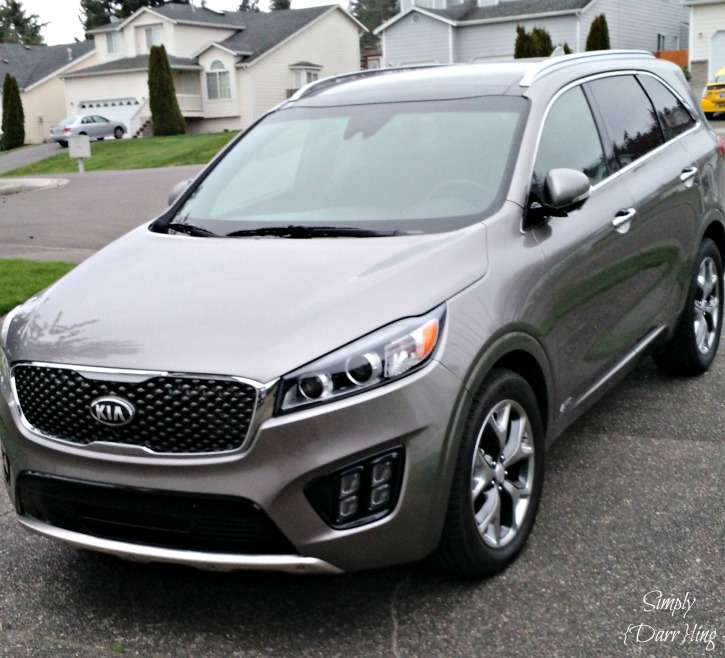 I was provided with the 2016 Kia Sorento to try out for a week. All opinions are my own. This is a great car! I love the styling, and I love all the great features. We’ve been looking into getting a new car, and I think this might be the one! 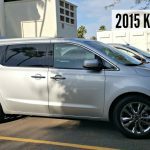 I love, love, love KIA cars! They are so stylish and fun to drive! This one looks great! The cameras in the car would be my favorite features too! Great review, you totally make me made me want to go test drive the Sorrento! Ohhh mama, that is one GORGEOUS car. I would feel so awesome cruising around in it! How lucky to get to drive around in that! I love the interior. The red is awesome! I loveee the rear end cameras!! WOW! That looks awesome!! What a cute suv! I’ve been waiting to hear your thoughts on this model! I love the interior! I love the silver color!! The inside looks absolutely beautiful! My Expedition is feeling a little jealous. Since we gave our Kia to oldest and I am due for the next car upgrade I am going to test drive one of these bad boys ASAP!! Looks like a great little car. I wished my explorer had back up cameras. I could have got that package but it was already more than I wanted to pay anyways. lol …. ohhh I love the interior and all of the features! 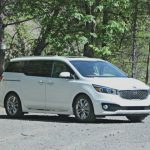 I’ve never driven a Kia! A built-in window shade? I love that! And I love all those cameras. I sometimes freak out trying to get out of parking spaces. Looks so sleek! Love the features!